You could try to do it yourself, but just how do you pick up over 40 balls with your hands? 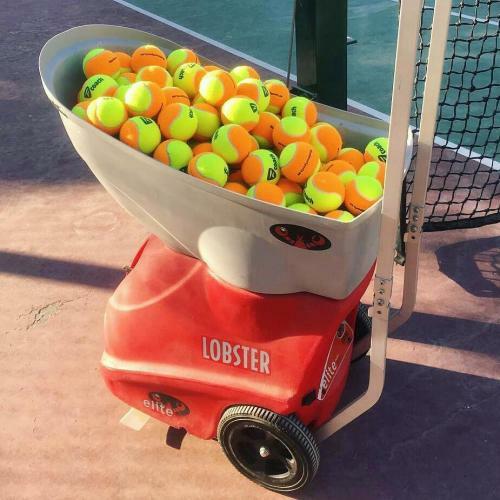 I’d just finished a long and very productive training session with my Lobster Elite 2 (which I just love for how it mimics a human opponent with its varieties of play), but I couldn’t rest just yet. I still had to go around and pick up the tennis balls—my most dreaded chore. I picked them, painfully, for the last time that day. It is times like that I remember seeing something which could have been helpful. 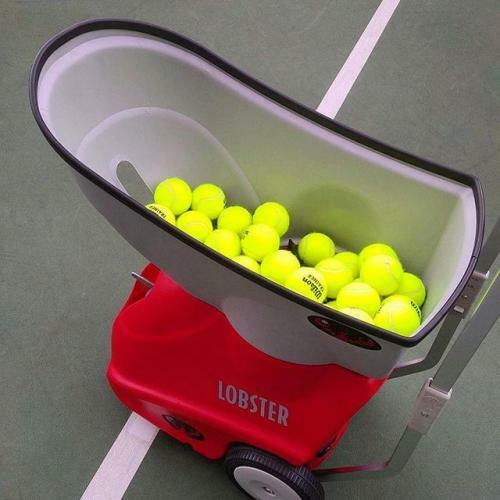 I remembered seeing the Tournas Pete Sampras Ballport as a bestseller on Amazon, and when I learned that it has rolling bottom bars to pick up tennis balls for you and keep them secure in its basket, I made the order. 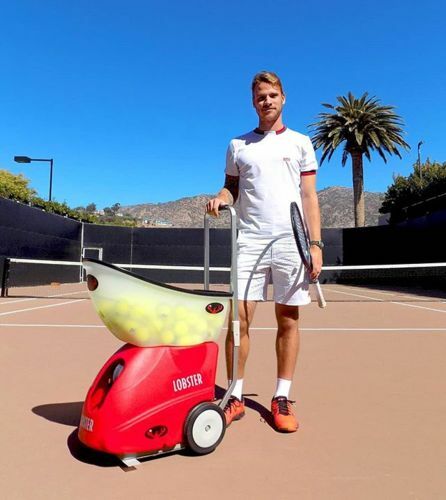 Serena Williams, Roger Federer, Andre Agassi—the big names in tennis—it’s no argument they worked hard to get to the top, but they also used the right equipment in doing so. Success in tennis depends on a lot of factors, like innate physical ability, good coaching, motivation, and of course, hard work. The best tennis players have spent countless hours developing their skills on the court. 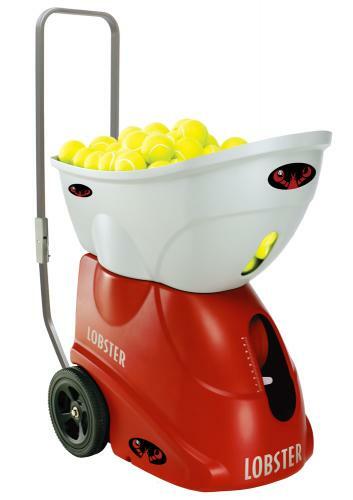 My tennis coach trains with me often, and so I always thought investing in a ball machine was a waste of money. After a while, I realized my strokes weren’t improving as fast as they should, even though I was working really hard. My coach does an excellent job, but I know that for my strokes to be consistently good I have to always practice everything he teaches me. 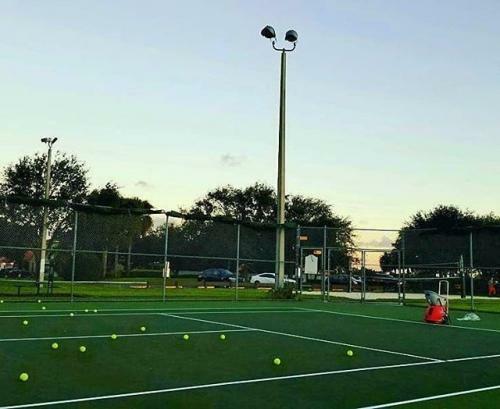 No doubt you’ve had your share of times when your tennis practice partner simply can’t be counted on. Or think about the times when one of your tennis partners simply can’t seem to make it to the court on time or at all. Geez, how can you depend on partners when there’s always going to be the human element that interferes? If you have played tournaments you’ve no doubt been pushed to a third set or maybe even a 3rd set tiebreaker. If you’re at the professional level in a major tournament you could be playing a best of 5 sets with no tiebreaker in the last set. What that means is you could be on the court for 2, 3, 4 hours or more. A fit player has obvious advantages in longer matches. 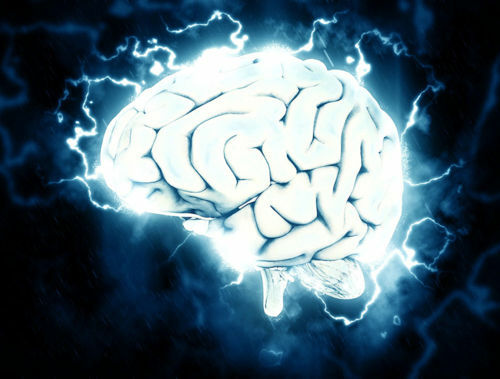 A strong mentally prepared player also has advantages in longer matches. Let’s examine what happens to you physically in longer matches that may affect your play. Ever noticed how in the 5th set of a major tournament at the professional level the best players don’t fade out. I’m referring here to the Federers and Nadels of the tennis world. Both of these guys have superior strokes but just as importantly they are both incredibly fit. If the two of them end up in a match against each other you can be sure it’s going to be a long, grueling one because they physically won’t give up. How old should a child be before they start playing tennis? That may depend on how you define tennis. 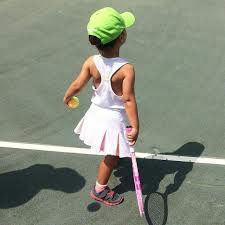 A very young child will gain no advantage or have any fun trying to play on a full size court with a regular tennis racquet and regular tennis balls. In fact it may turn them off the game all together and they will never return to play it when they get older. All the above work together to produce power but specific swing techniques can really distinguish the advanced player. The speed with which you can hit the ball down into the court, taking the height of the net and the distance away from it at the baseline into consideration, is determined by the height of the ball at contact. It therefore reasons that someone who is taller (assuming they have good reach) should have the advantage. You need to be well over 6’ however to get that advantage, most people are not that tall. This is a very advanced drill, if you’re not able to keep a rally going from the baseline, hit volleys consistently to target areas of the court or hit topspin then go back to tennis boot camp. Okay, if I haven’t already scared you off I can pretty much guarantee that successfully performing this set of drills will prepare you for the pro circuit. If you study the very best tennis players to ever play the game you will notice a number of distinguishing similarities. They are all without exception smart players. I don’t mean just making smart shots at the right time during a match, although that’s also very important. I’m talking about a different type of “smarts”, the kind that only comes from years of experience and good coaching. 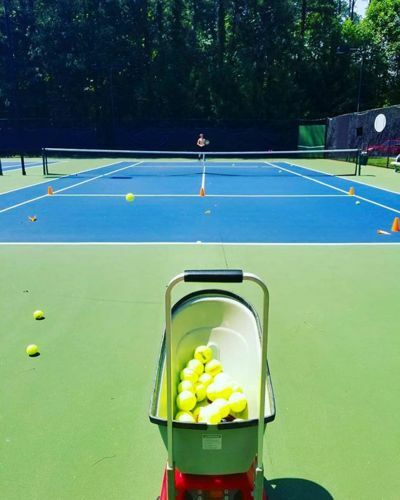 Is there a hundred different tennis drills, a thousand? Who knows? There are sure a lot so you might be wondering what is the best use of your time to get the most improvement quickly. It’s not what you think; you could hit hundreds of serves a day and still not win your matches. That will help but if your opponent has a good return of serve in nullifies your big serve quickly. 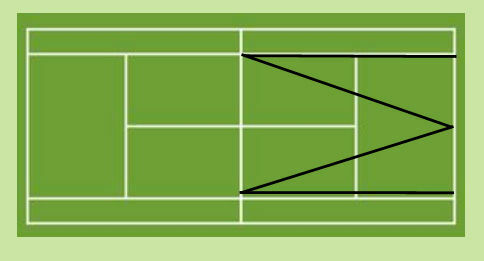 Groundstrokes comprise the biggest percentage of shots you will hit but if your opponent has an equally good forehand and backhand then again you’ll be pretty much even. 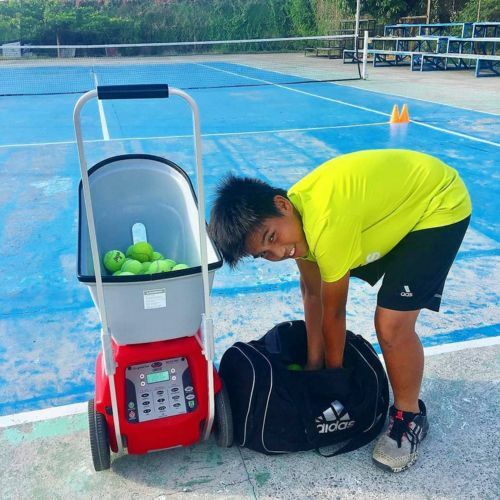 Do You Have These Essential Tennis Tools? Any tennis teaching pro has certain aids that are indispensible for coaching beginners right up to elite players. 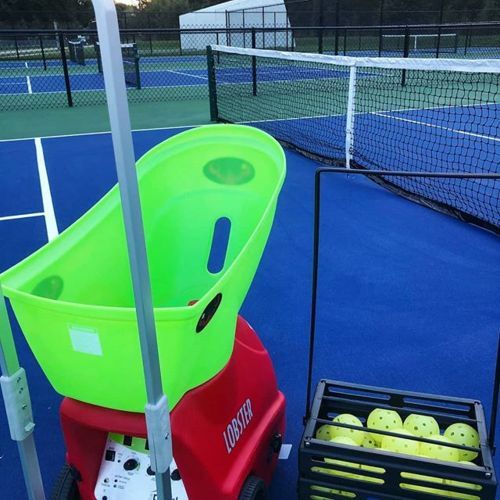 You will see them used on community courts, private clubs, university tennis centers and professional tennis academies. What are they? The obvious ones are ball machines but that’s just a start. You have to fill those machines with balls. Regular balls will do but you’re going to go through a lot of them and over time as they lose their pressure the bounce won’t be as consistent. Pressureless balls to the rescue! They’ve been around for quite some time but most people are not familiar with them. 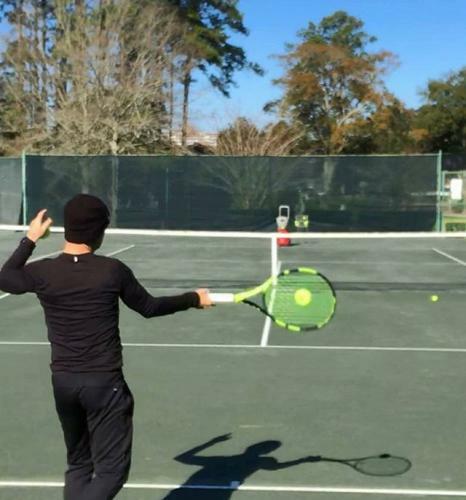 Tennis drills can be found all over the Internet, so what makes this any different? Well first of all we’re not going to fall into the mindset where hitting the ball harder is better. Far too many players just practice winding up and hitting the ball hard without any regard for how that plays into the strategy of the game. 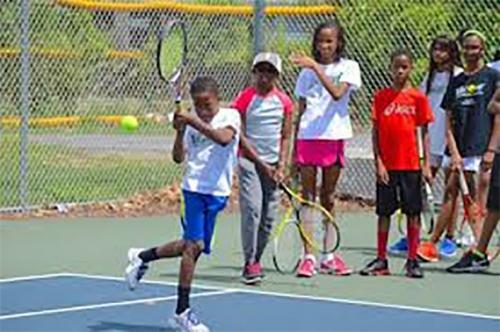 Growing up in a small town you may have been lucky enough to have a volunteer tennis coach in the community and a couple of courts that they ran a junior tennis program on. You’d line up and wait for your turn to hit a ball or two and then go back to the end of the line. You’d do this a couple of times a week for an hour after school and spend the rest of the week hoping to get on the court again when the adults weren’t using them. Okay So You’ve Got a Ball Machine, Now What? 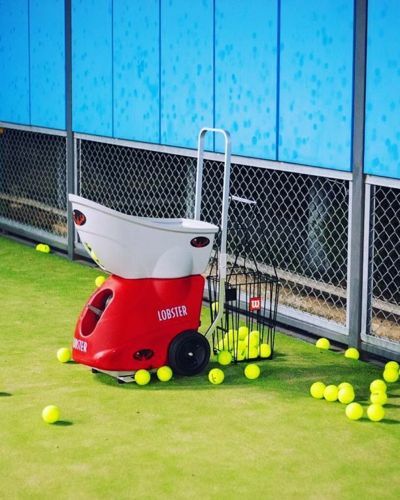 After the novelty wears off of having a partner to hit with whenever you want, never gives up and never gives excuses, you’ll be looking for ideas of how to actually use your ball machine to improve your game. That’s what this article is about. There is only three ways to hit a harder tennis serve and none of them involve going to the gym or lifting weights. In fact some of the hardest serving players at the professional levels don’t look particularly strong and don’t have bulging muscles. Before we get to hitting harder serves however, let’s look at the game itself and how it has evolved around the serve.